The very first Featured Image of Volcanocafé: Photographer Amcaja, released under GNU. Living under a large volcano can be scary sometimes. I have a vacation home next to this 4115 metre baby. 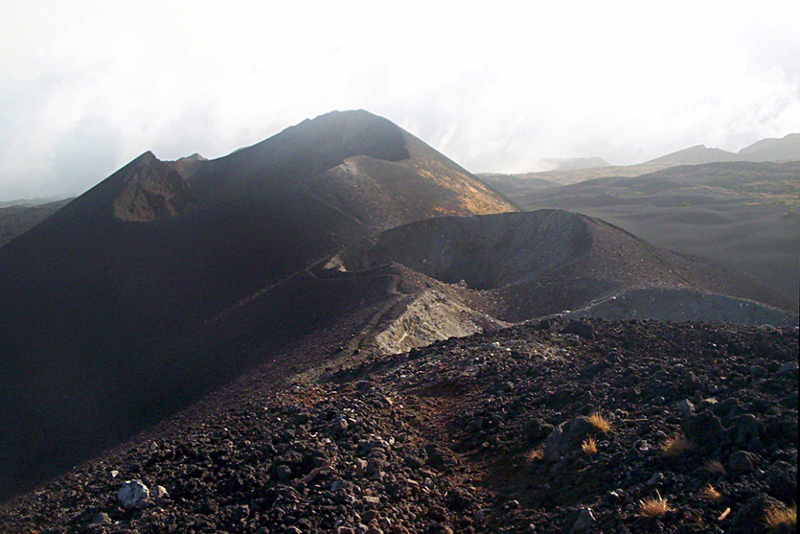 It is Mount Fako (Cameroon), the volcano last erupted with a VEI-2 in the year 2000.